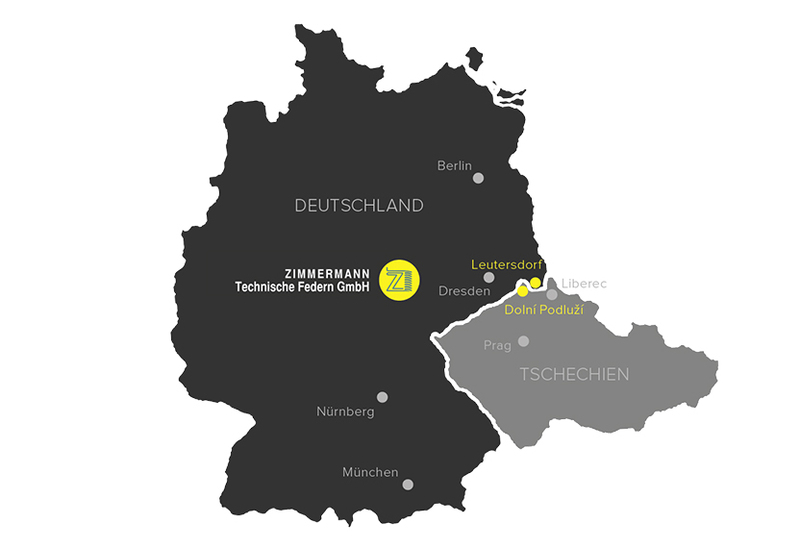 In addition to the headquarters in Leutersdorf, the ZIMMERMANN Technische Federn GmbH operates another company in Dolní Podluží which is located in the Czech Republic near the border triangle. 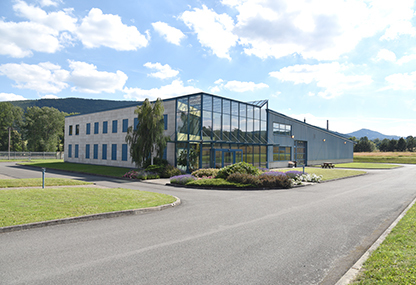 At its headquarters in Leutersdorf the production is carried out on more than 5,000 m² of production and warehouse space. Here, nearly 90 employees are involved in the planning, implementation, production and logistics of a broad range of products. 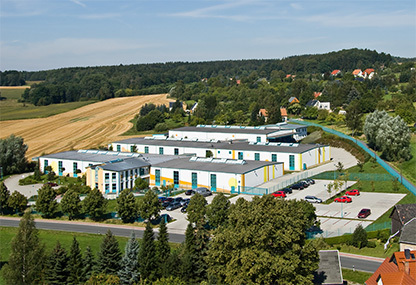 The production in the Czech Republic has around 20 employees in the production and logistics. The plant is located about 10 km from the headquarters, and offers a perfect utilization of production processes and implementation speed through the close proximity.